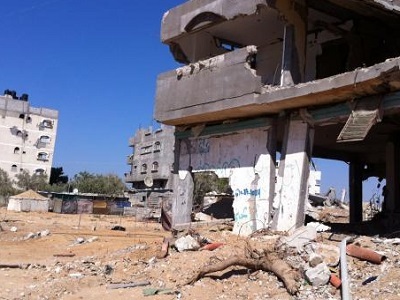 PLO Secretary-General, Saeb Erekat, urged Latin American ambassadors to actively engage in political efforts made to end the Israeli occupation and realize the State of Palestine regarding 1967 boundaries with East Jerusalem as its capital. Erekat’s remarks came during a reception of Latin American ambassadors to the Palestinian Authority in Ramallah, in which Erekat informed the ambassadors of the PA’s response to the recent Quartet report and the PA’s future steps. 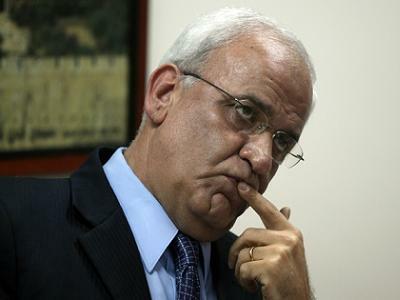 Erekat sent letters to Brazil, Mexico, Uruguay and other Latin American countries, in which he expressed an official Palestinian protest to the visit by ambassadors of some Latin American countries to Silwan in occupied Jerusalem last week.